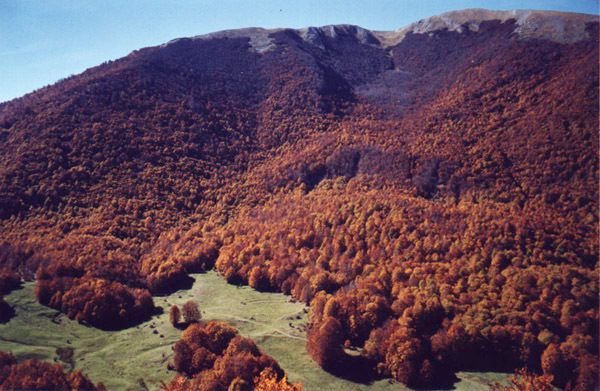 Pollino is the largest among new institution of National Parks . 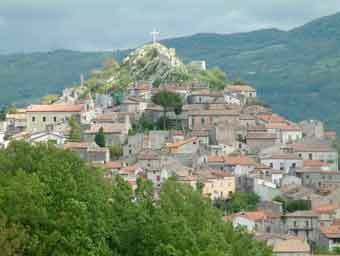 Its mountains are part of the Calabro -Lucano South Appenine, they reach from the Tyrrhenian Sea to the Ionian Sea and they are more than 2.200 mt; high ; The uplands are particularly enchanting and has an abundance of rich vegetation. 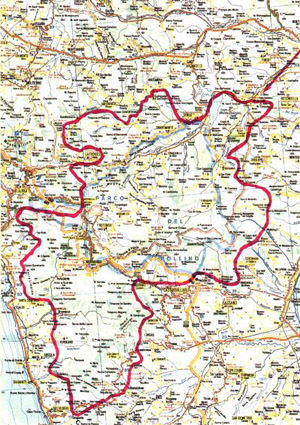 The protected territory is about 200.000 hectares which includes 56 small towns: 32 in Calabria and 24 in Basilicata of which Rotonda is one. 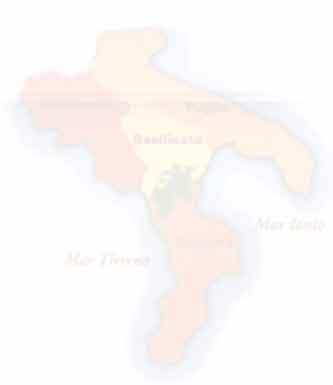 Park area ,boundless and unpolluted maintains rare vegetable species of great scientific value, among these the "Pino Loricato" (emblem of the Park) and a typical fauna.